Are you afraid of getting rid of those 35mm slides because you can’t remember what is on them? Are you tired of those boxes and carousels taking up so much room? 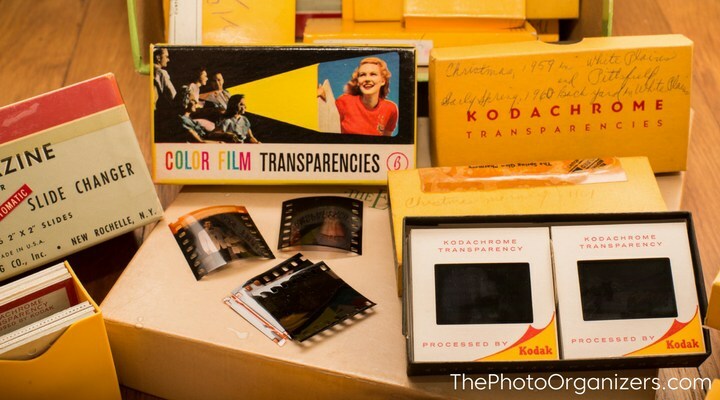 Thinking about giving those 35mm slides a new life in this great article by The Photo Organizers!